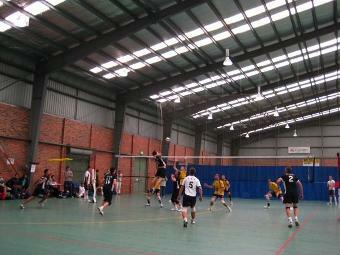 If you are interested in playing in the UTS Social Competition, please email socialcomp@utsvolleyball.com. To register your interest in playing for UTS in any of our SVL teams, please send an email to contact@utsvolleyball.com and include your gender, and whether you are a beginner or what level you have played at. We can then let you know available training sessions and tryouts.